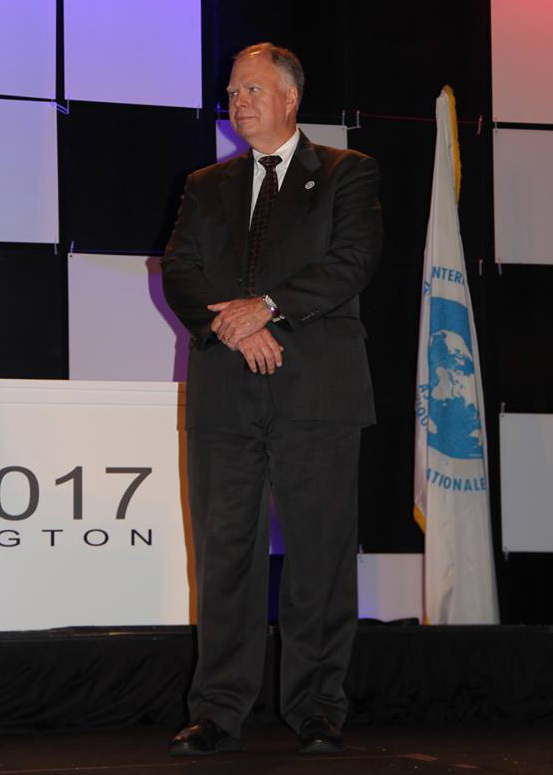 Mr. Trainor began his ICA experience in 1987 as an active member of the Commission on National and Regional Atlases and has participated in the meetings, seminars, and workshops of the Commission. 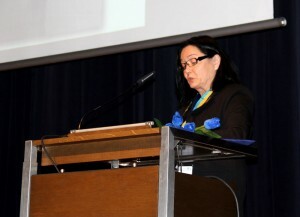 In 1995, he was selected as the Chair of the Commission and completed his term in 2007 in Moscow. 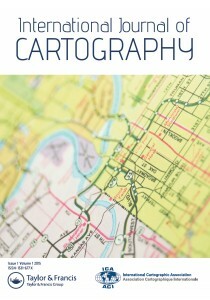 In 2007, Mr. Trainor proposed and became Chair of the ICA Census Cartography Working Group. He also completed two terms as Vice President of the ICA in 2015. 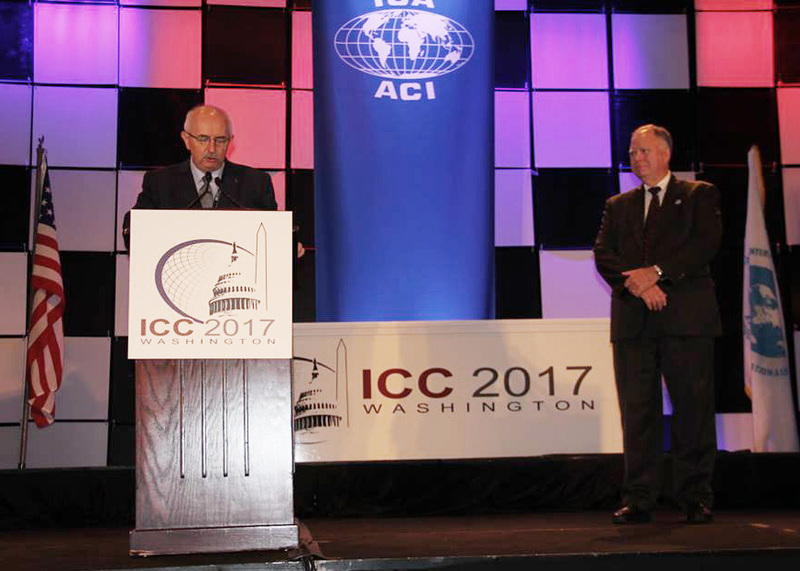 Since his term as Vice President ended, Mr. Trainor has continued to serve the ICA as a member of the Statutes and By-Laws Committee. 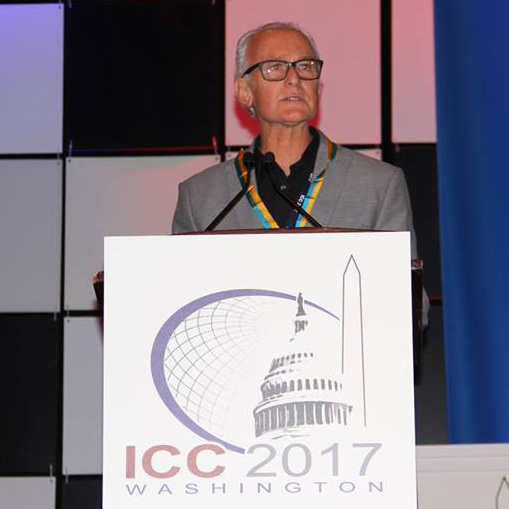 In preparation for the 2015 ICC and General Assembly, Mr. Trainor encouraged the U.S. National Committee for the ICA to prepare a bid to host the conference in the United States. He has been an active participant of the Local Organizing Committee. 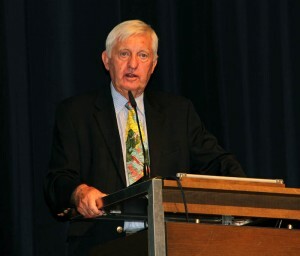 Timothy Trainor is the Chief of the Geography Division of the U.S. Census Bureau. 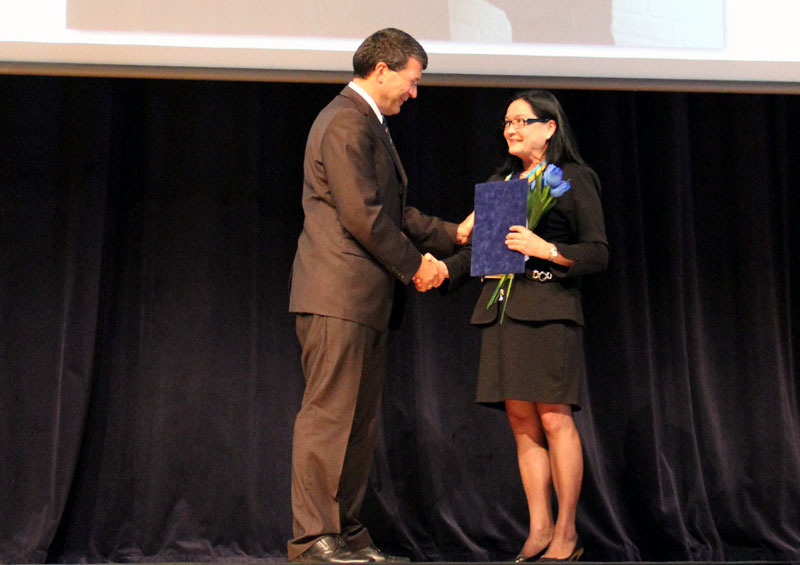 As the Census Bureau’s chief geographer, he is responsible for directing all aspects of the division’s work related to development and implementation of geographic and cartographic activities for the United States and its territories. 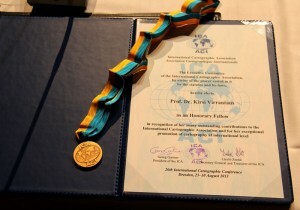 He actively represented the ICA with the United Nations. Currently, Mr. Trainor represents the ICA by participating on the United Nations Initiative on Global Geospatial Information Management. He was elected for the co-chair of the UN GGIM Bureau in 2016. Mr. Trainor is a member of the Geography Commission of the United States National Section of the Pan American Institute for Geography and History. He has also cultivated a close collaboration with the International Geographical Union leadership which has helped to strengthen collaboration between the two associations. 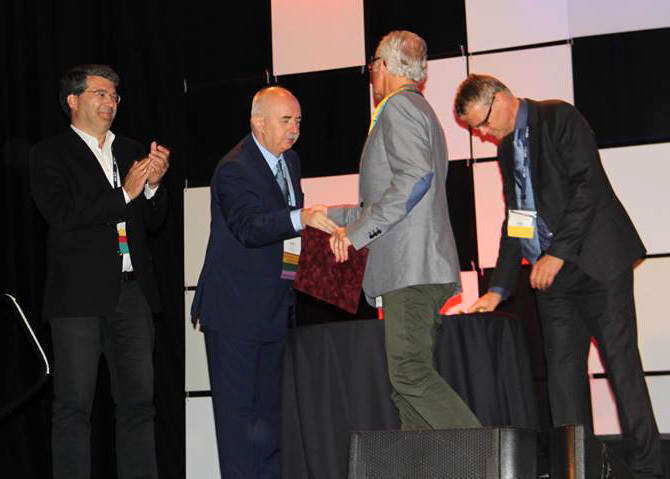 It gives me great pleasure to give the Laudation on the occasion of the awarding of the ICA Honorary Fellowship to Dr David Fairbairn. 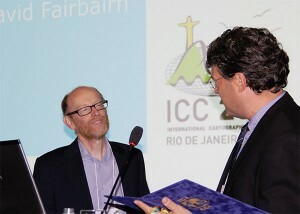 I have known my colleague and friend, David Fairbairn for many years, having first met at British and ICA conferences. As well, David spent a sabbatical at my university whilst undertaking research in Australia. David and I worked as colleagues for ICA, firstly when we were both Vice-Presidents of ICA, being elected at the Durban, South Africa General Assembly. 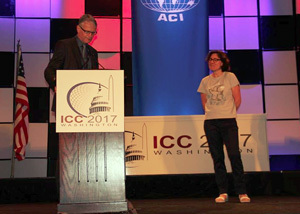 In the next term we again served ICA, David as Secretary-General & Treasurer, and me as President. So, I know David very well and I am most aware of his dedicated work on behalf of ICA. So some information about David: David’s ‘day’ job is at the Newcastle University in the United Kingdom. Here he is the Degree Programme Director and undertakes research in the areas of accuracy of crowdsourced data and geovisualization and querying of spatial databases. 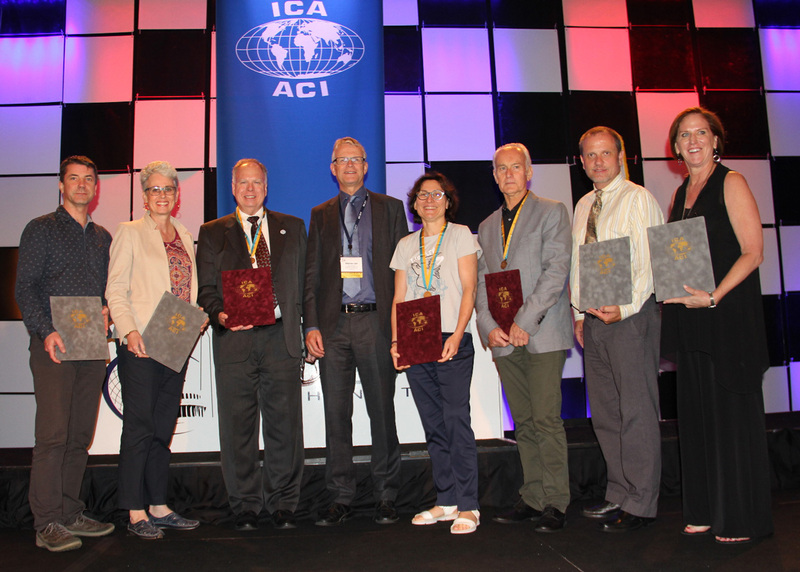 David has also represented ICA, as one of the ICA representatives (with me) on the Joint Board of Geospatial Information Societies. The Joint Board of Geospatial Information Societies (JBGIS) is a coalition of leading international geospatial societies that speaks on behalf of the geospatial profession at international level, especially to the United Nations and other global stakeholders. He also supports the ICA agenda, by being the editor of the ICA column in the GIM magazine. He has also written many reference works. 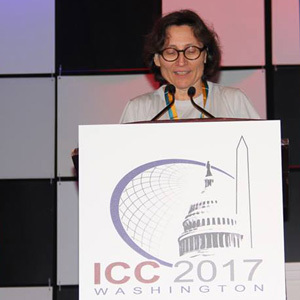 In the United Kingdom, David contributes to the activities of the British Cartographic Society, the British member of ICA. He is a Fellow of this Society and he has been editor of The Cartographic Journal, the journal of the British Cartographic Society. 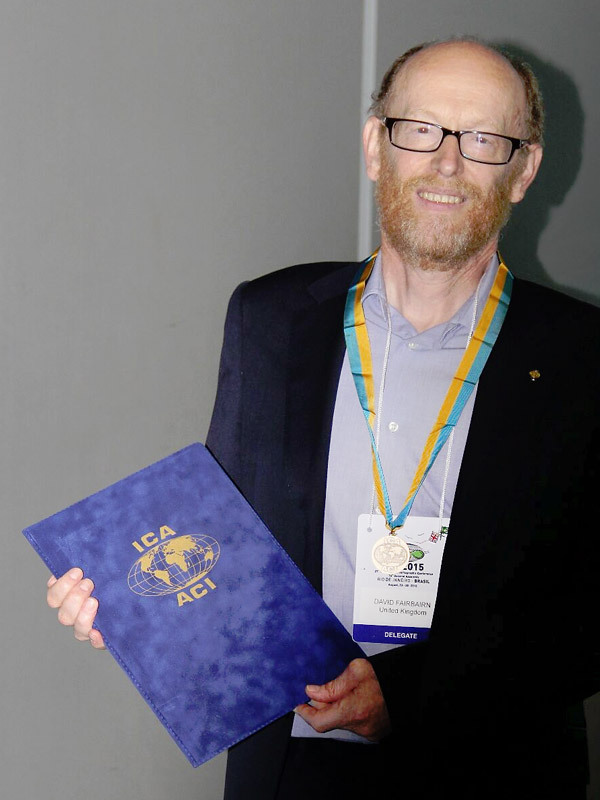 David has contributed to ICA over many years. He has worked tirelessly as Vice-President, Secretary General & Treasurer and Commission Chair of the Education and Training Commission. 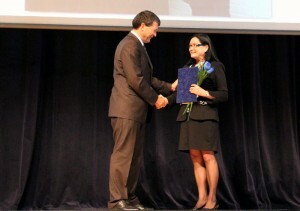 I applaud his devoted work for ICA. I consider that this award to David recognises his devotion to activities that support and grow our Associaton. 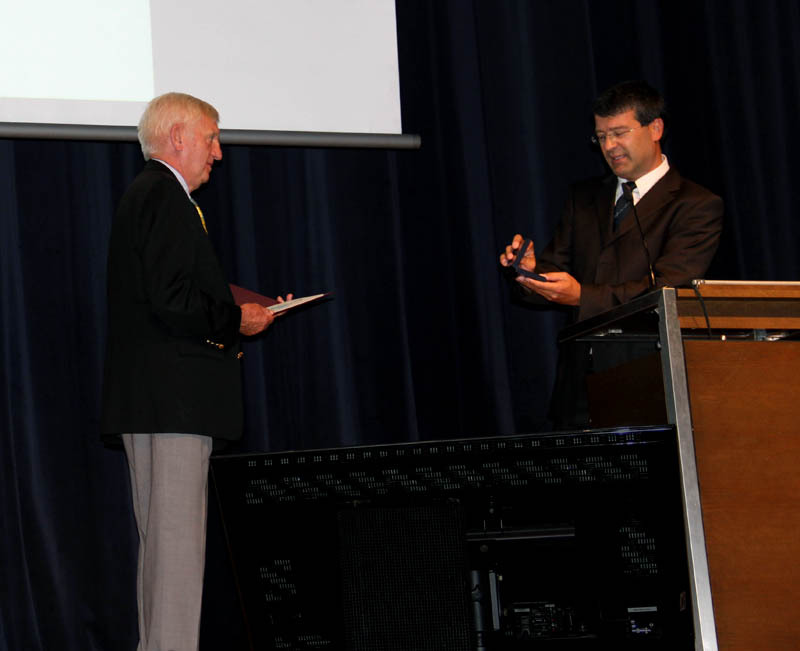 Dr David Fairbairn – a most deserved awardee of the International Cartographic Association’s Honorary Fellowship. 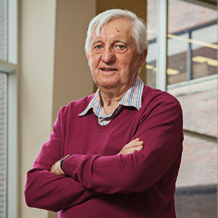 The ICA is pleased to inform that former ICA President Prof Fraser Taylor received one of the highest Canadian awards – the Killam Prize – for his outstanding contributions as a cartographer. 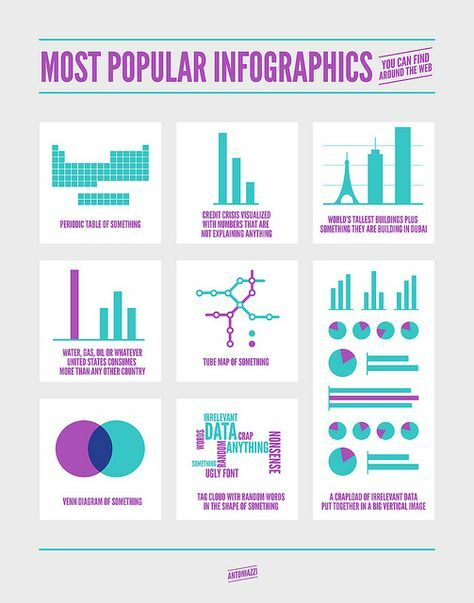 This demonstrates once more that cartography is relevant, attractive and modern and it is good to see that proponents of our discipline are recognized in such a noble manner. Ottawa, April 9, 2014 – Five of Canada’s top scholars and scientists were recognized today as the Canada Council for the Arts announced the winners of the 2014 Killam Prizes, which awards $100,000 to each recipient. These are Canadians who have made their mark in the international race to find an effective HIV vaccine, pioneered diffusion wave technologies that are revolutionizing medical diagnostic methods, introduced the new discipline of “Cybercartography” and its capacity to illuminate socio-economic issues, enhanced our understanding of relations between Canada’s Aboriginal and non-Aboriginal peoples, and developed optical technologies that will transform the way information systems transmit data. The ICA-OSGeo Lab Network was awarded for the support provided for the NASA World Wind Europa Challenge. 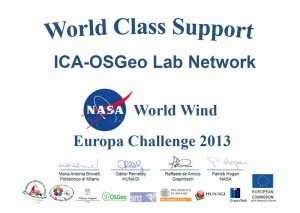 The first edition of NASA World Wind Europa Challenge achieved its objective of inspiring ideas for building great applications that serve the INSPIRE Directive and uses NASA’s open source virtual globe technology World Wind.